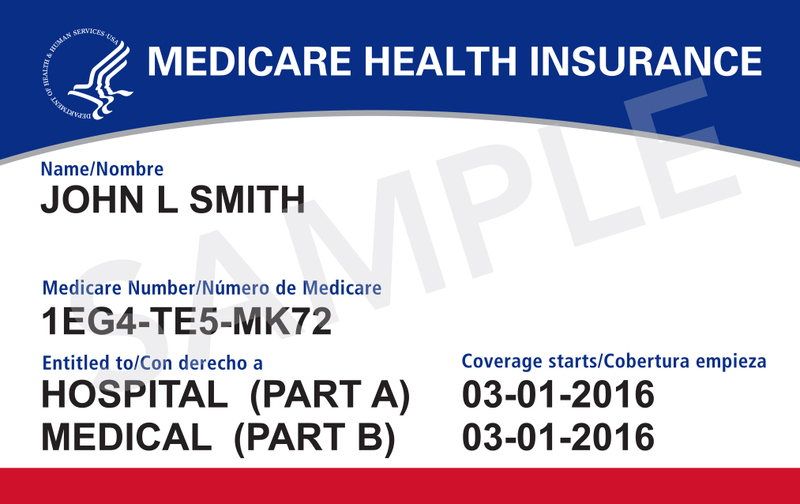 Beginning in April 2018, the Centers for Medicare and Medicaid Services (CMS) will begin mailing new Medicare cards to all people with Medicare. Instead of a Social Security number, the new card will have a Medicare number that's unique to each person with Medicare. Benefits and coverage will stay the same. Medicare will automatically mail new cards at no cost to the address on file with Social Security. Make sure your address is up to date. You can check this at www.ssa.gov. When you receive your new card, destroy your old Medicare card right away. Begin using it with health care providers right away. Beware of people contacting you about your new Medicare card and asking you for personal information or asking for a fee for your new card. Medicare will never contact you uninvited to ask for your personal information! Missouri CLAIM provides free, confidential, unbiased health insurance counseling to Missouri Medicare enrollees. CLAIM volunteers will be available at Clay County Public Health Center on Tuesdays to assist older adults with Medicare questions. Call CLAIM for more information: (800) 390-3330. The Medicare Rights Center is a national, nonprofit consumer service organization that helps people understand their Medicare benefits.